Three times wrong code alarm. Having one shelf in middle of the safe. Extra External battery connection apartment including. 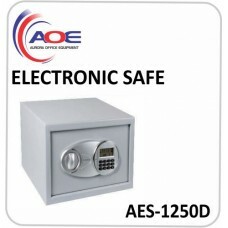 Solid Steel contraction offers perfect burglary protection. 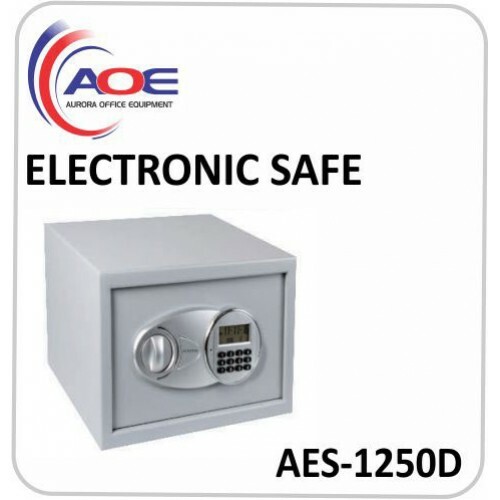 Anchor holes on the back or the bottom of the safe can be used to install the safe to the wall or floor by using our free offered mounting bolts. Low electricity consumption, four 1.5v/LR 6 alkaline batteries can last for over one year. 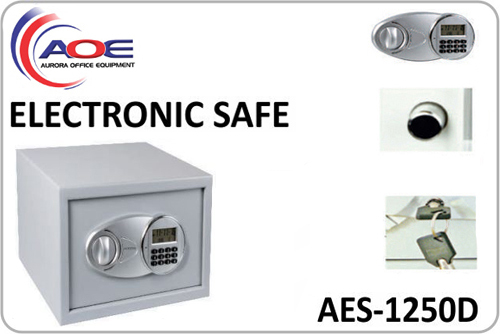 Open and close the safe by using 3-8 figure user combination code. Weight: 8.5kg. Door: 4mm, Body: 1.5mm.